3rd Grade's a Hoot: Definitely a Hoot! Well I have finished my first year as a 3rd grade teacher and it was definitely a HOOT. 3rd grade is nothing short of a marvelous challenge. I have not had a chance to even breathe let alone blog since January. We managed to have a fabulously adventurous year jam packed with learning together as we prepared for the mysterious new STAAR test. I am thrilled to pieces to be past that hurdle and am so ready for a relaxing summer of blogging, creating, and sharing. Every May it hits me! I become obsessed with redoing my classroom. This year was no exception. Since my blog is owl themed it seems only fitting that my classroom follows suit. So... 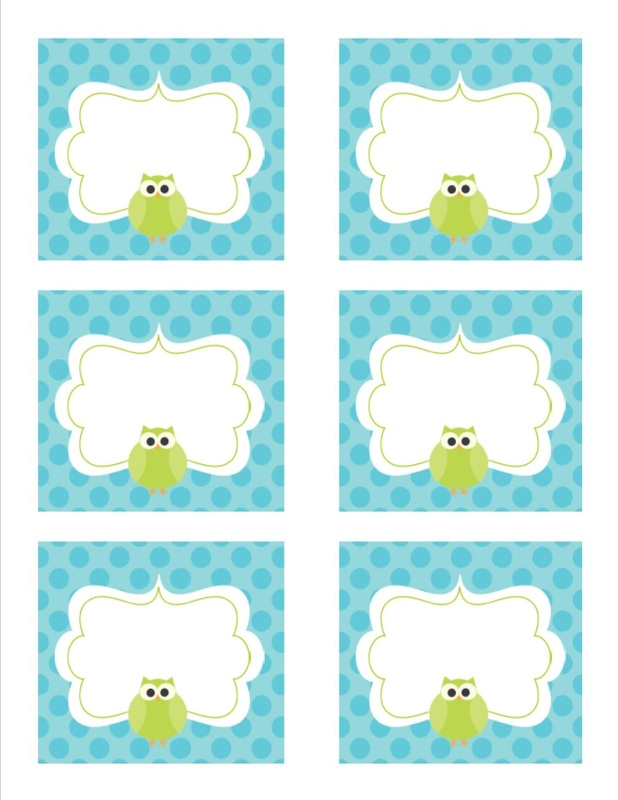 I have been feverishly working on this Owl Classroom Decor pack. 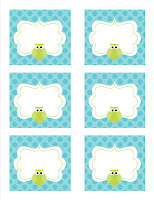 I included an adorable welcome banner (just add ribbon), table numbers, locker tags (or desk plates), subject headers, calendar numbers and months. I got some bright tissue paper poms from Party City and attached the table numbers to them with fancy ribbon. Hung them from the ceiling and voila! Not a new concept but I love it! 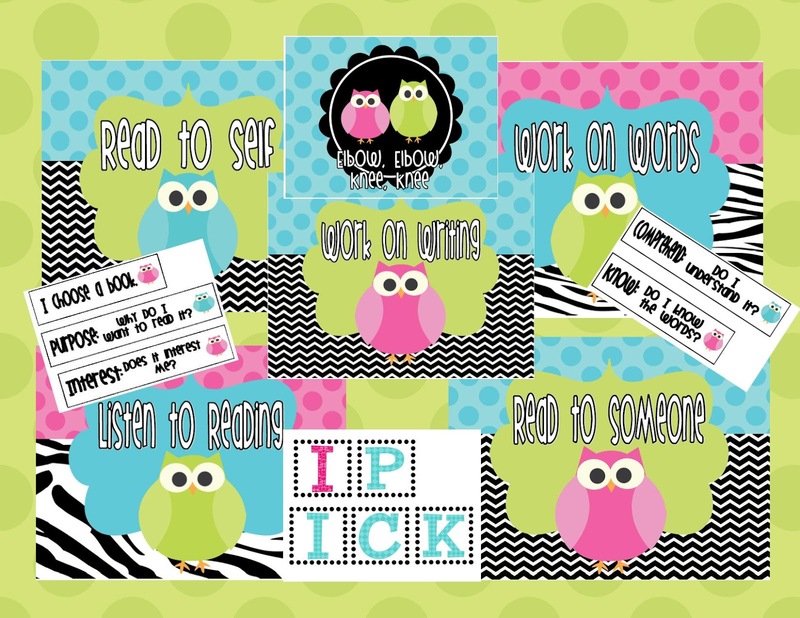 I revamped my Word Wall and Owl Daily 5 signs as well. I can't wait to put it all together! Of course I had to create a freebie print for y'all. In keeping with my mantra from last year I had to do another Keep Calm for you to frame! Click HERE to grab your free print. I also have some name tags for you HERE. LOVE it! Super Duper Cute! How do y'all get away with hangin' things from the ceiling? Our Fire Marshals are super strict. I had cute Christmas lights with robins on my wall & was asked to take them down...I never had them on all day only when we worked with the lights off. I see lots of super cute decor ....I was just wondering. Thank you for the freebie! :) LOVE the pom poms! Can you type on the name plates? 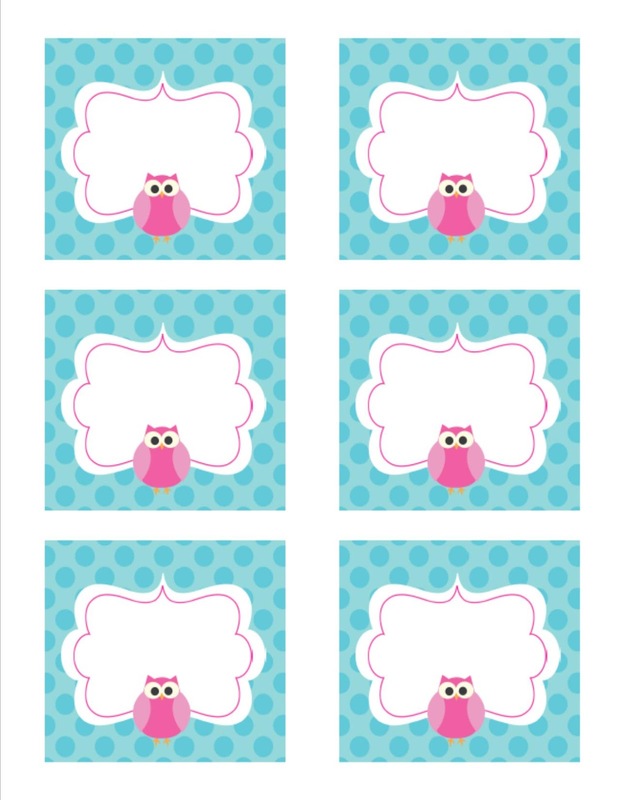 Also, do you print your owl stuff on regular paper or card stock? Absolutely precious!!!!! I love it, Misty! Soooo do you have something similar for the super heroes theme you had? I love the super hero theme in my room but would love to give it a face lift. Super cute! I'm loving the zebra background on the posters! I love love love this theme!! SO cute! Love the Owl theme! Super cute! I am your newest follower. I would love to have you stop by my blog when you get a chance. OMG, love this!! I'm a new follower and love your blog! I bought it and loved it...I should have bought your word wall pack too but I bought someone else's...not as cute. I came across it on TPT and it went perfect with what I wanted this year. I wanted to do blue and green polka dot with an occasional owl and a splash of pink. I will post picks when I get it all set up in my room. I was just wondering how you made you own theme? It's adorable! I Bought one elsewhere a few days ago and do not like it as much. I would like to change my theme every few years but that can get expensive. How did you do it? Was it a template? Or Is there a program you use? BTW I Love your blog! I just became your 1000th follower! Whoo-hoo! I love your blog and your classroom theme! 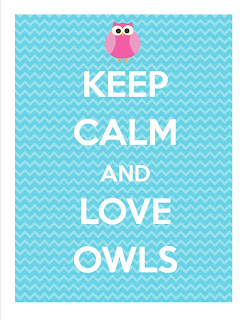 I have just recently become ObSeSsEd with owls! So cute! OMG love all this! My 4 year old daughter started the owl craze at our house and now I make plush owls on Etsy. I am also a teacher as is my mom and we both chose owls for our classroom theme!! I can't wait to share your blog. 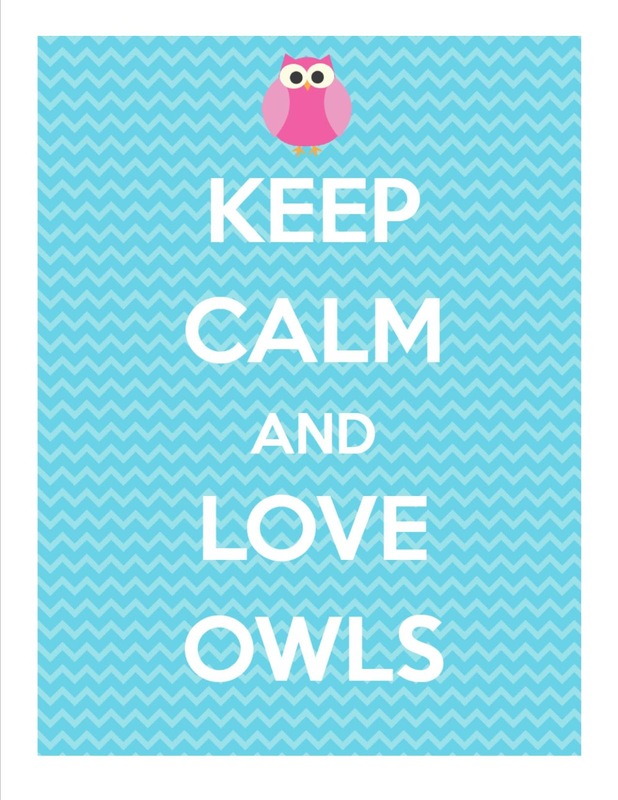 I would really like to print the Keep Calm and Love Owls poster, but it says it is a Bad Request and won't load it. Could you fix it? Thanks! Let me know if it still won't work for you and I can email it to you. I'm having trouble finding the Daily 5 Owl set for purchase or download...help! I love it! I just decided on Owls as my theme and I'm so happy that I came across this!!! Thanks so much. I changed schools this year and my room is a mess, so I really need the Keep Calm sign... I might need to print the eat cupcakes one too!!! Your owl theme is so great! 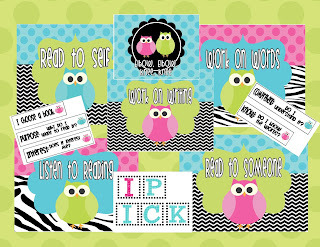 I have a teacher friend who has an owl theme in her classroom and I am going to send her to your blog! I know she will be thrilled to see all of your great resources! Hello there, lovelies! I am currently teaching fourth grade ELAR for the second year. I have experience in first and third grade as well (hence the blog name), but as we all know life happens and things change. 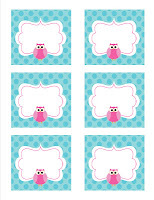 All content and images © 2011 3rd Grade's a Hoot | All Rights Reserved.